NEW RELEASE ! 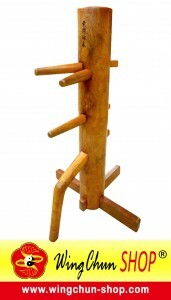 Wing Chun Book “Basic method and key Wing Chun Traditional Ip Man”. The first and the only wing chun book in Indonesian, from original Indonesian that pursued Wing Chun martial art through Wing Chun Traditional Ip Man lineage. Written according to the training experience and direct explanation from GM. Samuel Kwok, direct disciple from Ip Chun and Ip Ching (GM. Ip Man’s Sons). 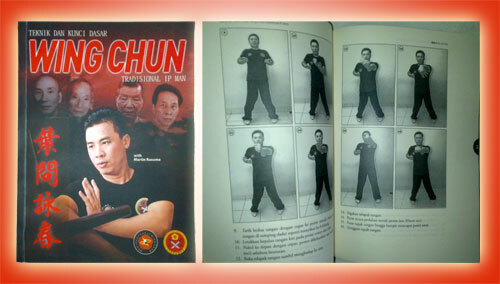 This Wing Chun book is compulsory to all Wing Chun lover and observer. The book gives an obvious explanation about true Wing Chun Traditional Ip Man so that it can answer all the confusion about the secret of Wing Chun Ip Man. Opening sale 29th September 2012. Before 29th September 2012 gets 10 % discount include free delivery around JABODETABEK area.